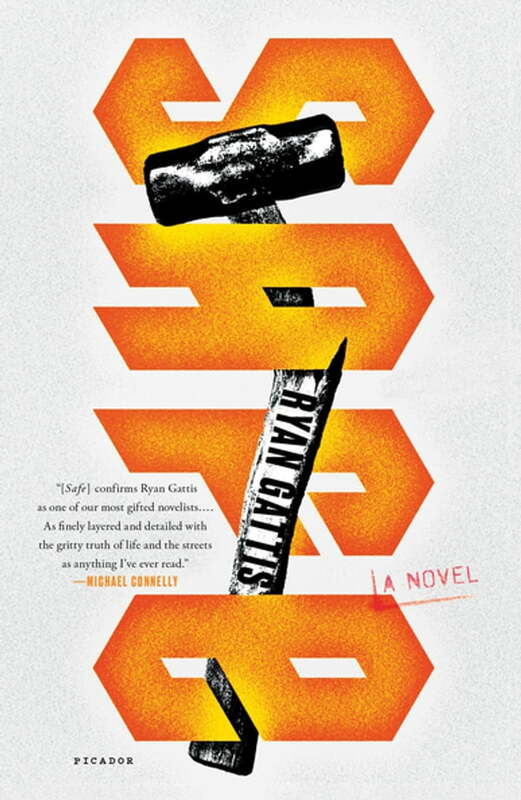 Ryan Gattis' gritty, fast-paced thriller, Safe, hurtles readers toward a shocking conclusion that asks the toughest question of all: how far would you go to protect the ones you love? Rudy ‘Glasses’ Reyes runs drugs and cleans up messes for the baddest of bad men. When Ghost hits one of his safes, Glasses must hunt him down or be held accountable. But Glasses is worried about more than just money. The heist puts everything in his life at risk—his livelihood, his freedom, even his family.